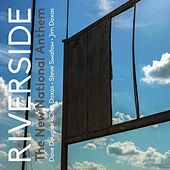 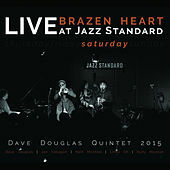 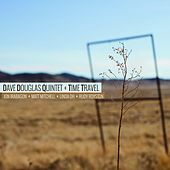 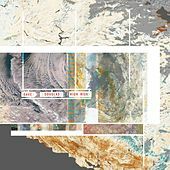 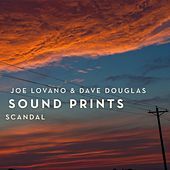 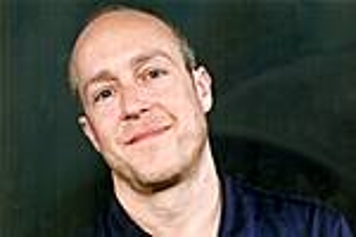 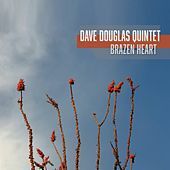 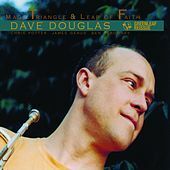 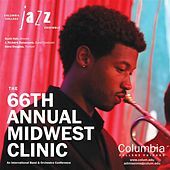 A top modern-day composer and improviser, Dave Douglas has worked with luminaries such as John Zorn and Anthony Braxton to forge his avant-jazz sound. 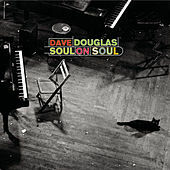 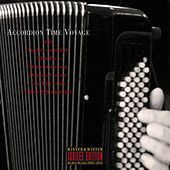 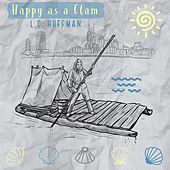 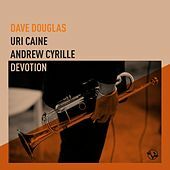 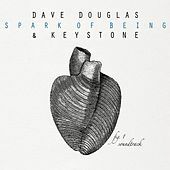 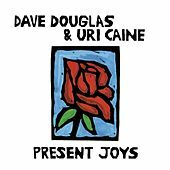 In his Tiny Bell Trio and larger groups, Douglas mixes world influences with jazz in progressive ways, bringing together Old World folk and experimental sounds. 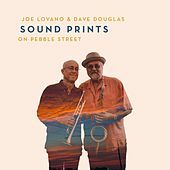 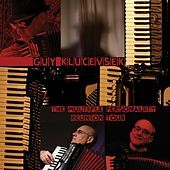 He claims diverse influences such as Igor Stravinsky, John Coltrane, Stevie Wonder and trumpeters Lester Bowie and Booker Little. 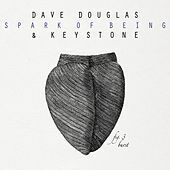 It's these last two musicians that shine through the most: Bowie's timbral mastery and Booker Little's blistering Post Bop runs create quite a powerful combination. 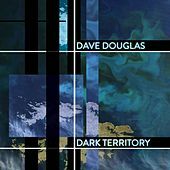 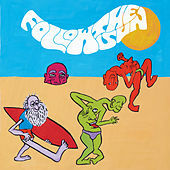 Douglas has implemented these influences into a unique sound ripe with technical prowess and musical maturity.